Company history | LASAK Ltd. 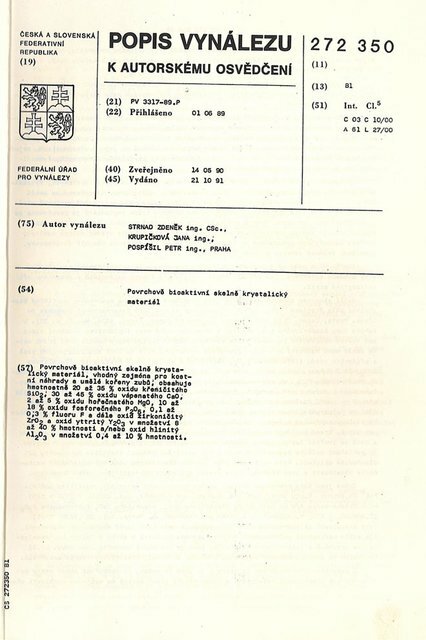 The establishment of the LASAK company was preceded by cooperation in research and development at the Sklo Union Research Institute, as well as cooperation with a number of Czech and foreign institutions, in the field of researching new materials for artificial tissue and organ replacements. After the closure of the Sklo Union Research Institute, at the beginning of the 1990s, doc. Ing. Zdenek Strnad, CSc., together with Ing. 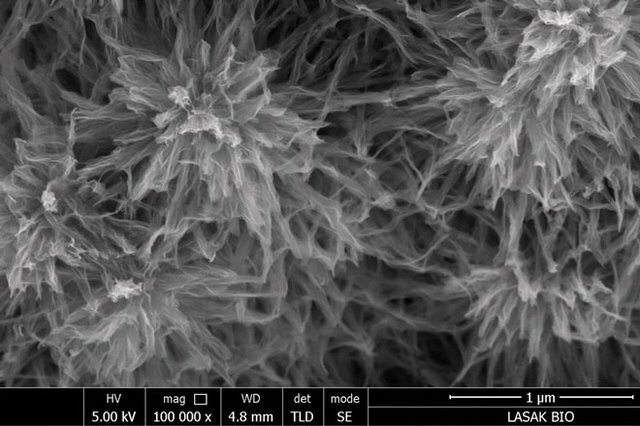 Igor Riedl, CSc., motivated by previous successful research, decided to create a new centre where it would be possible to continue researching these advanced materials. 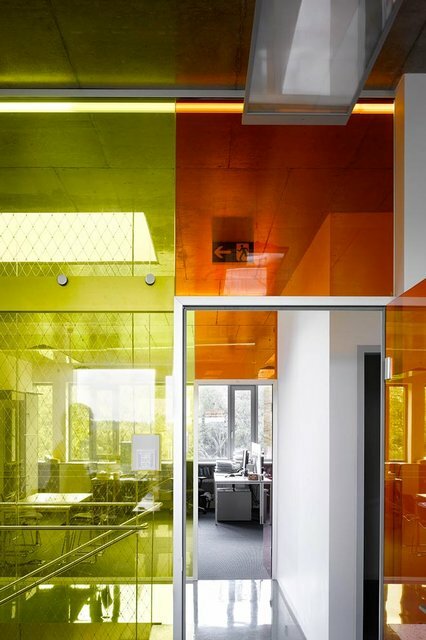 Towards the end of 1991, they founded the LASAK company with its headquarters in Prague, where not only research, but also the realization of these promising materials was successfully achieved. Doc. Ing. 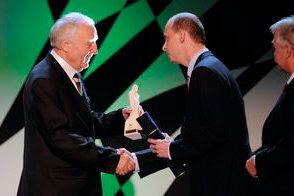 Zdenek Strnad, CSc. Graduated from the University of Chemistry and Technology Prague in 1962, where he successfully defended his doctoral dissertation on silicates. He habilitated there as an Associate Professor in 1992. From 1970 to 1971, he worked as an independent researcher at a number of universities in Great Britain. 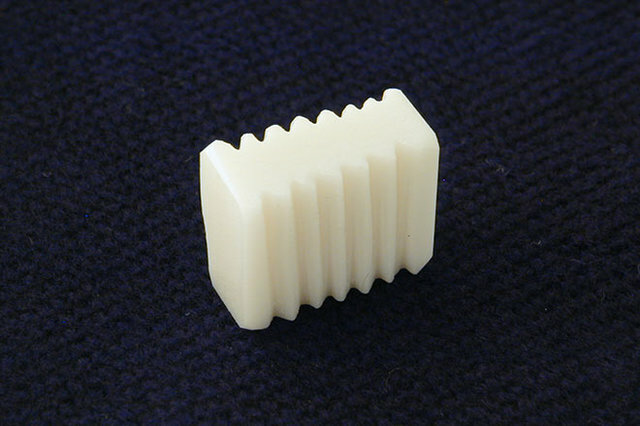 In 1986, he was employed by the Nippon Electric Glass Ltd., in Japan, as a consultant for glass ceramic materials. Prior to this, he had worked at the Sklo Union Research Institute for nearly 20 years (1974–92). Graduated from the University of Chemistry and Technology Prague in 1958 and was later awarded a postgraduate degree, “Candidate of Sciences” (CSc.). After he graduated, he became a technologist in the then national enterprise, “Prumyslove sklo” (Industrial Glass), at its “Ruzenin” plant. Later, he became a researcher in the Technical Glass Research Institute, in Prague, where he became a research group manager in 1968. 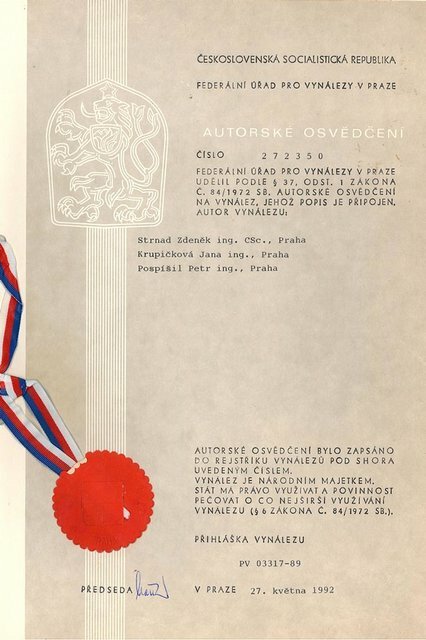 He worked in research until 1990 when he was nominated Deputy Minister of Industry of the Czechoslovak Republic. 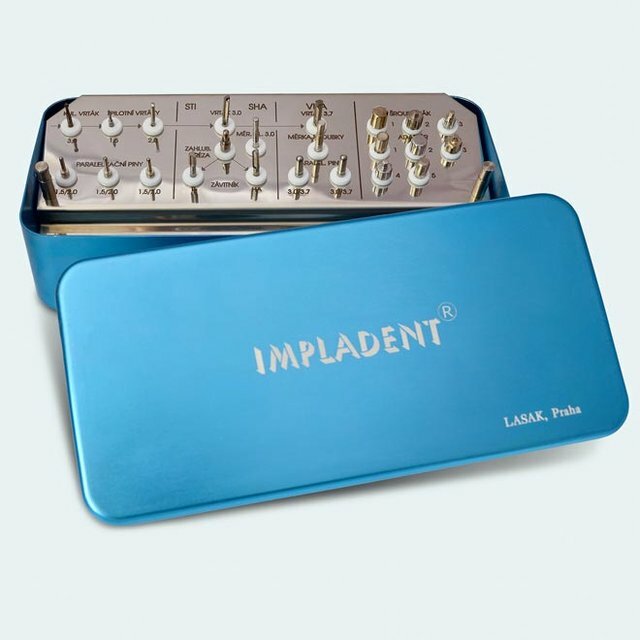 The IMPLADENT implant system is gradually being recognized worldwide, with all technical details complying with the international consensus on material and design requirements for osseointegrated implants, i.e. 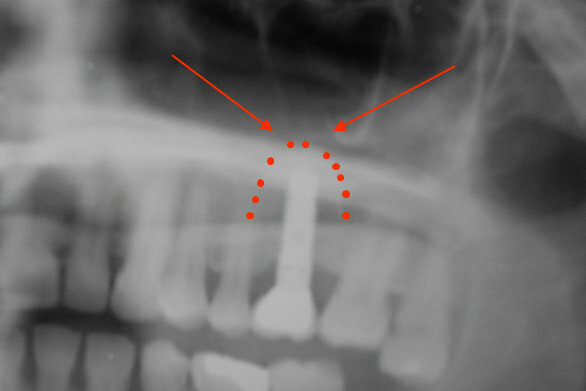 implants inserted in the bone without any soft tissue interlayer, which can be considered a fundamental feature of contemporary dental implantology. 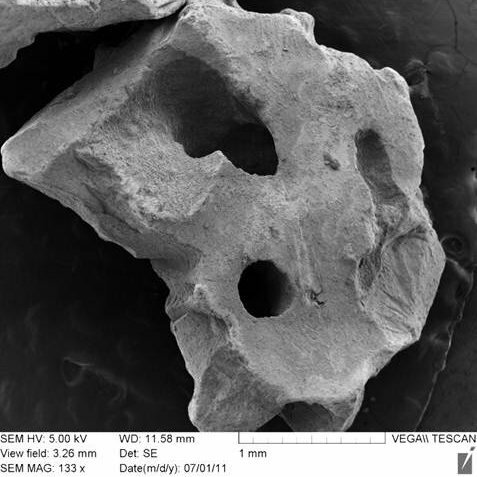 At the time of its launch, dental implants were sandblasted and coated with bioactive hydroxyapatite. 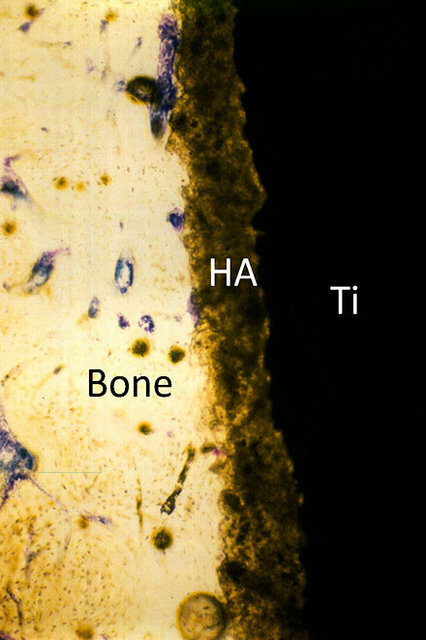 This type of surface was characterized by high osseoconduction properties and extreme tolerance of unfavourable conditions of osseointegration. 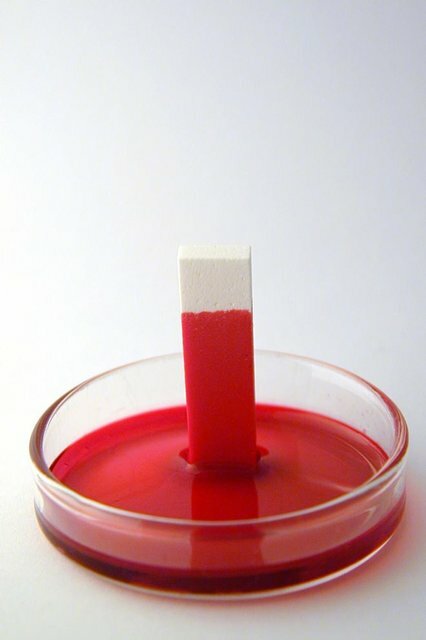 Since 2000, after lauching LASAK´s new unique, hydrophilic, nanostructured, bioactive surface (BIO-surface), IMPLADENT implants are treated with this surface, thus significantly enhancing their properties. 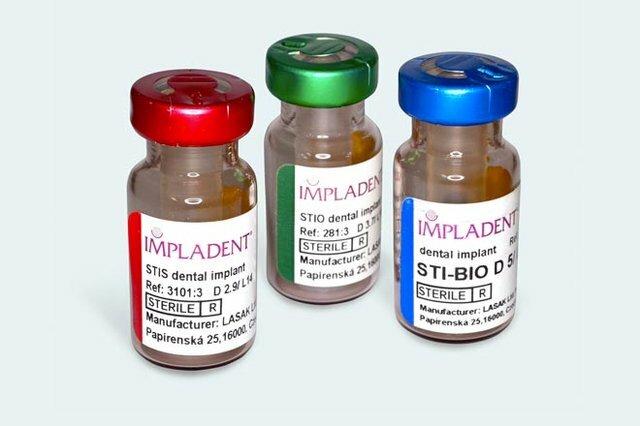 Over the years, the IMPLADENT implant system has continued developing and improving, and has been complemented with new components. Since these fully synthetic materials did not contain any organic elements, there was zero risk of immune reactions or transmission of pathogens. 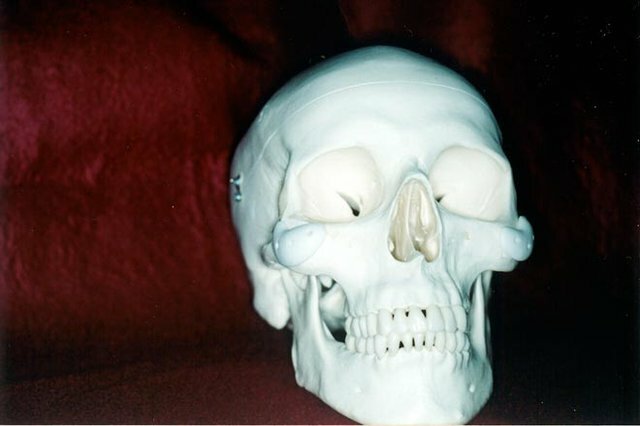 These bioactive materials were then used for the fabrication of individual implants for facial surgery, such as orbital implants, ear or nose bone prostheses or fusion prostheses of intervertebral discs. 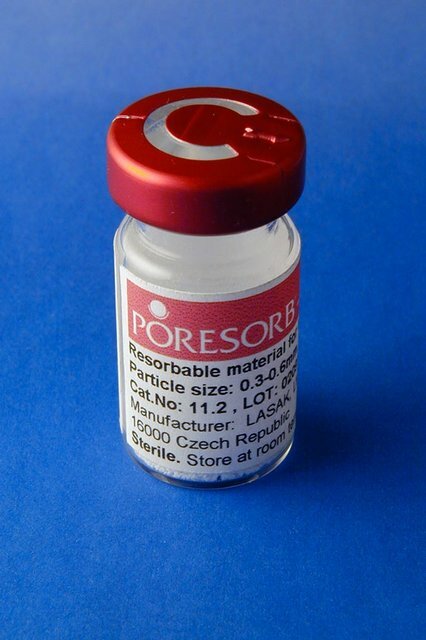 Maximum effort and intensive investment in regular research and development facilitated the creation and introduction of a new bone graft product, PORESORB-TCP. 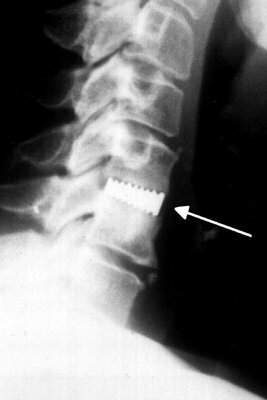 It is a fully synthetic, tricalcium-phosphate-based material for bone regeneration. 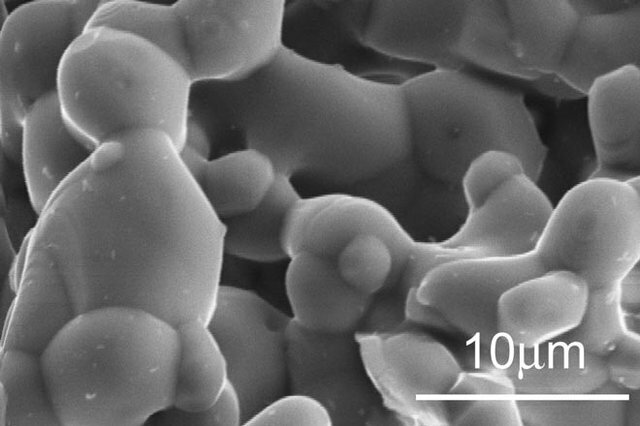 Thanks to its macro- and microporous characteristics, the structure of PORESORB-TCP is very similar to bone structure. 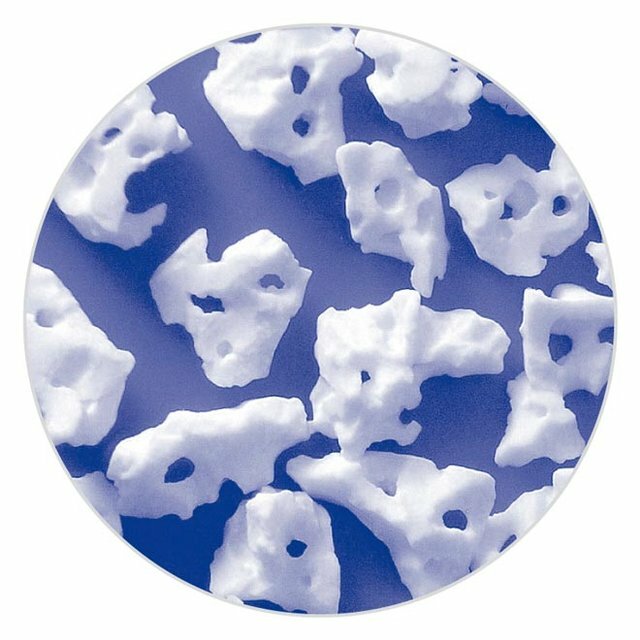 As a bioactive, resorbable, inorganic, crystalline, non-metallic bone regeneration material, PORESORB-TCP has gained a good reputation, not only in dental implantology but also in neurosurgery and orthopaedics. 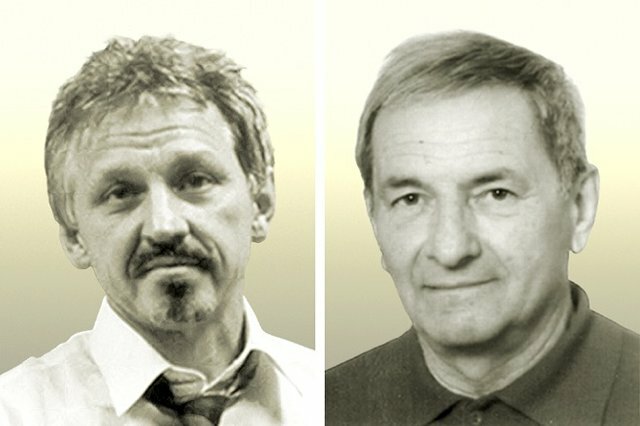 El sistema IMPLADENT de LASAK incorporó la gama estrecha de implantes dentales y sus correspondientes componentes protésicos, de impresión. 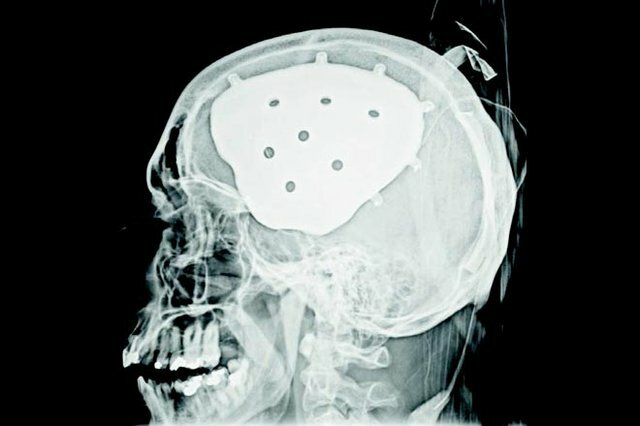 Esta innovación permitió ampliar las posibilidades de los tratamientos implantológicos al posibilitar el abordaje de casos en los que, hasta la fecha, la utilización de implantes había sido imposible o complicada; fundamentalmente en la zona anterior en casos con poco hueso o espacio reducido entre los dientes o los implantes. 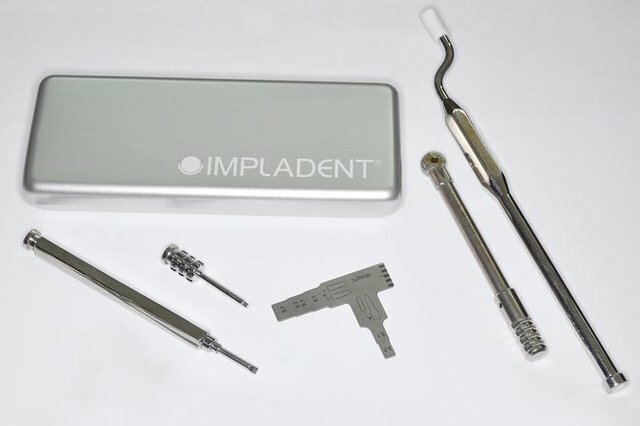 The excellent osseoconductive properties of new titanium materials, that lead to faster and improved healing of IMPLADENT dental implants, made it possible to extend the application of these materials into neurosurgery. 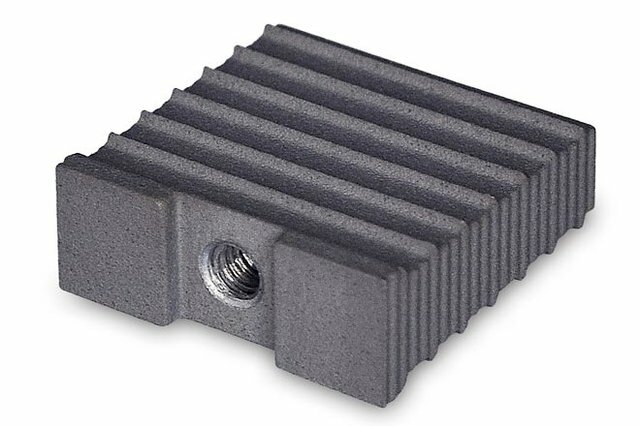 In addition to dental implants, LASAK started producing intervertebral disc replacements, which prevent instability of the affected motion segment of the lumbar or cervical spine. The LASAK company, led by Ing. 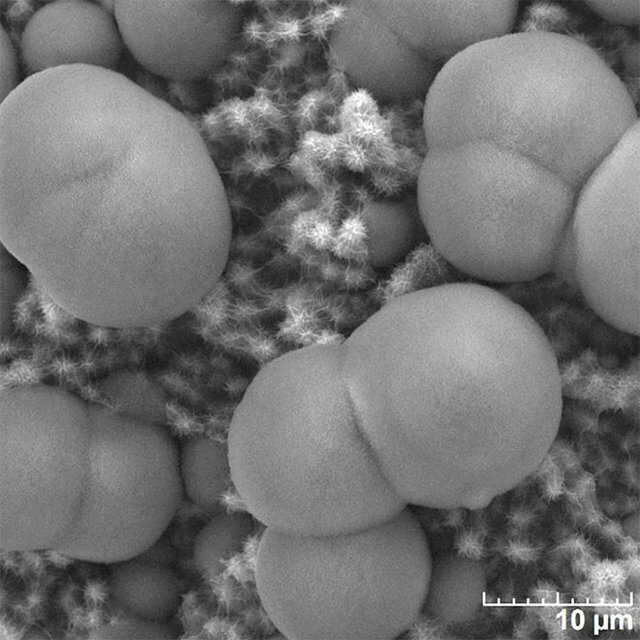 Jakub Strnad, Ph.D., developed an original surface treatment technology creating a three-dimensional macro-, micro- and nanostructured hydrophilic titanium surface with bioactive properties, known as BIO-surface. 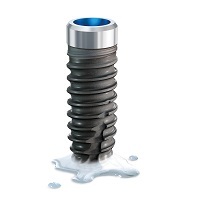 Well-documented clinical and trial results confirmed that dental implants with the BIO-surface significantly speed up and improve the osseointegration process. 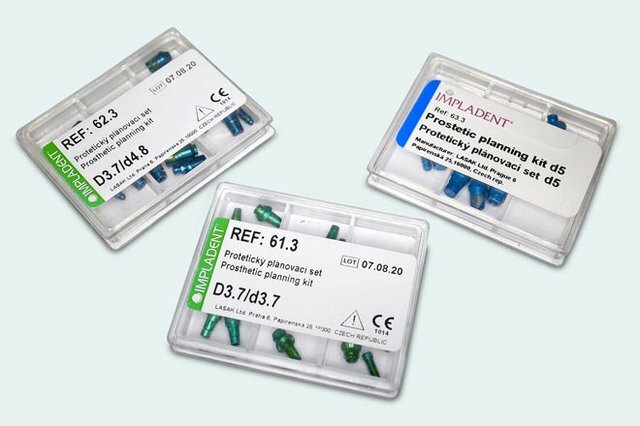 They also optimise implant stability in the critical primary healing stage, which leads to higher predictability and an improved treatment success rate and allows the application of new progressive clinical methods that significantly reduce treatment time. 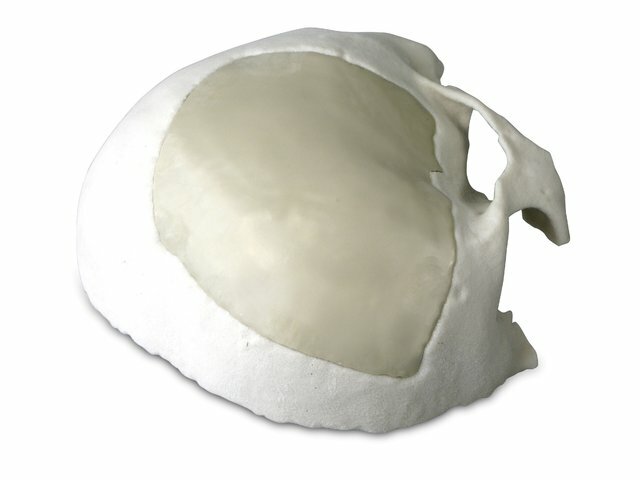 The BIO-surface stimulates the establishment of osteogenic cells, assists their differentiation and the bone matrix synthesis, which leads to the creation of a deeper bone-implant contact in less time and without any soft tissue interlayer. 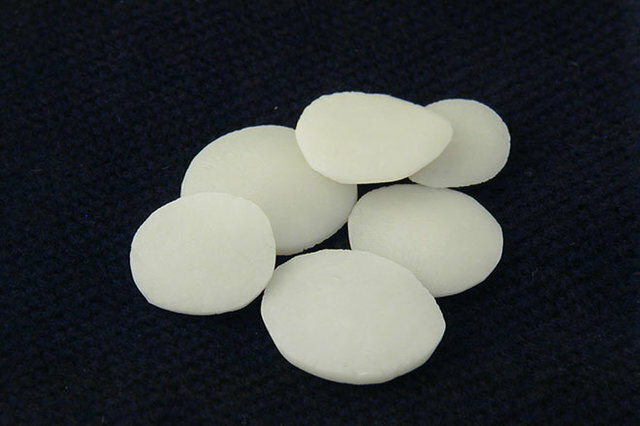 Leading world manufac¬turers soon also adopted this type of implant surface treatment. Ing. 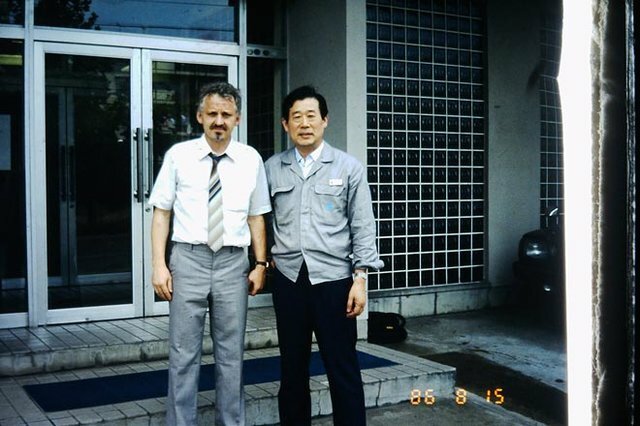 Jakub Strnad, Ph.D., had worked in the company since 1998 starting as a researcher and passing through all the key company processes across different levels of management. His expertise, international experience and personal characteristics, together with the active support of the company’s partners, have contributed to the continuous growth of the company. 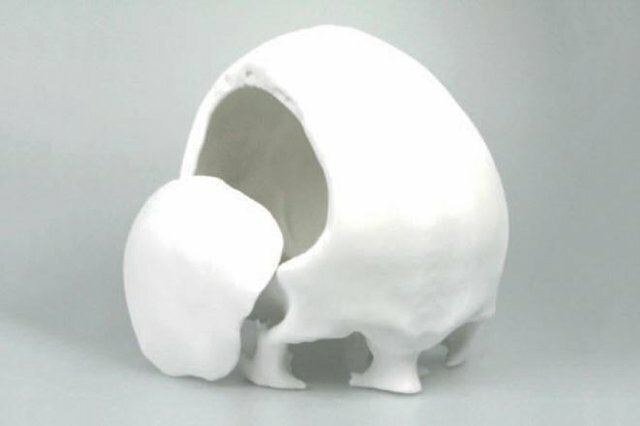 The OssaBase-HA regeneration material presented a chemically and structurally similar, synthetic alternative to biological bone substitutes. Its fully synthetic composition guarantees zero risk of immune reactions or transmission of pathogens. 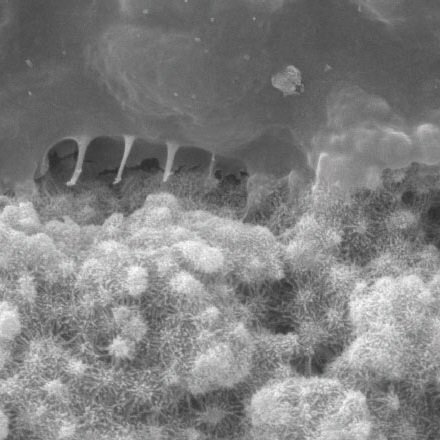 The system of interconnected macro- and nanopores, which mimic the structure of human bone, offers a perfect substitute for missing or lost bone tissue independently, or in combination with, autologous bone tissue. 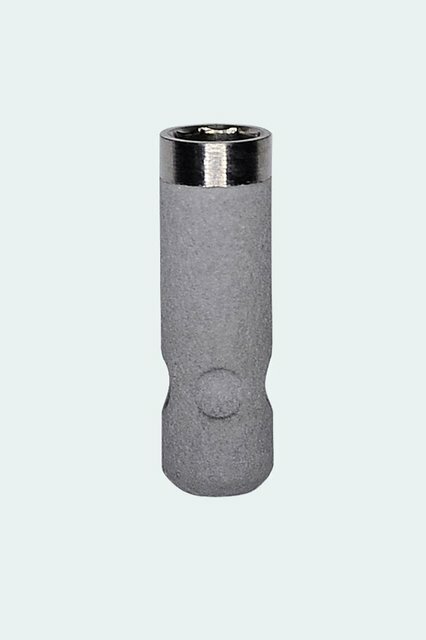 The innovation included the unique bioactive surface treatment and innovative implant design which enable high primary stability, and faster and safer healing of the implant in the bone tissue. 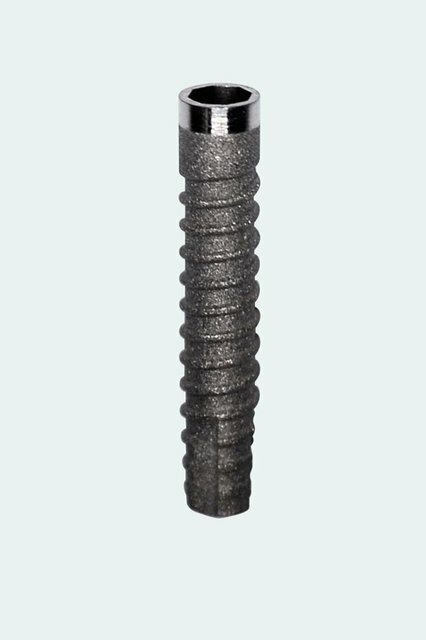 LASAK was the first company to launch a bioactive, hydrophilic, nanostructured surface treatment of dental implants (BIO-surface) on the European market. 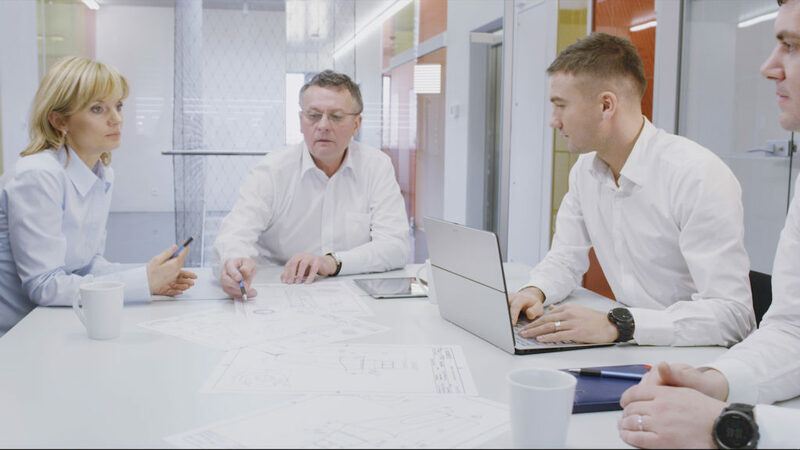 To provide its customers with innovative solutions, the LASAK company continues to make considerable investment in the development of new design, research and production activities, and improving existing ones. 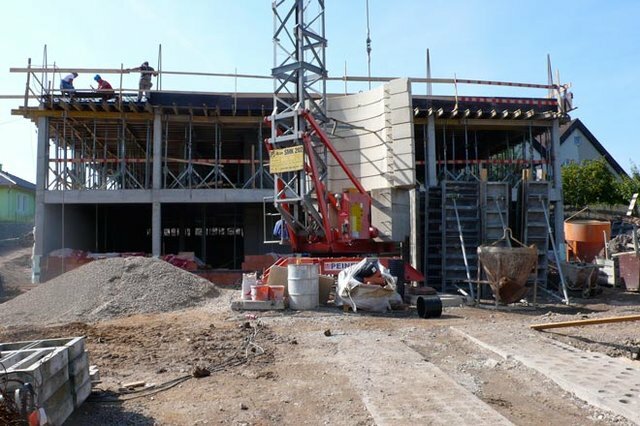 A truly significant investment was the creation of a specialized Research and Development Centre, which features advanced technologies, devices and specialised computer programs designed for research and development related to innovative projects, which are currently in progress in cooperation with a number of scientific centres, universities and leading clinics in the Czech Republic and abroad. 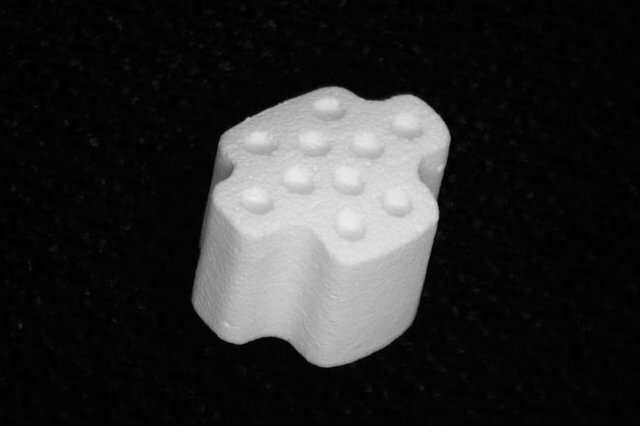 The research focuses on the development and application of materials for guided bone regeneration and for bone implants, which can be used especially in dental implantology and neurosurgery, as well as in orthopaedics. 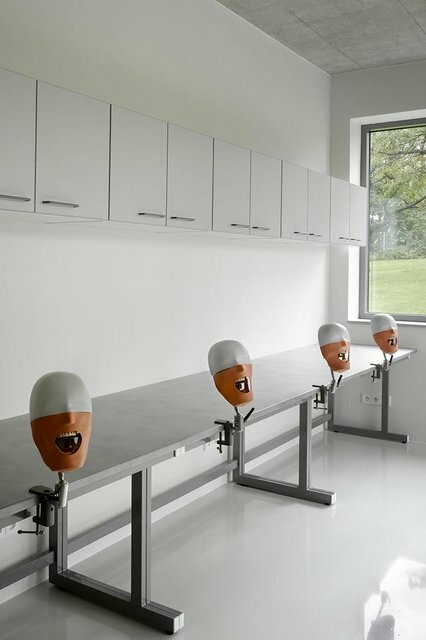 Moreover, the Research Centre hosts implantology training and lectures for dentists and dental technicians from the Czech Republic and abroad. 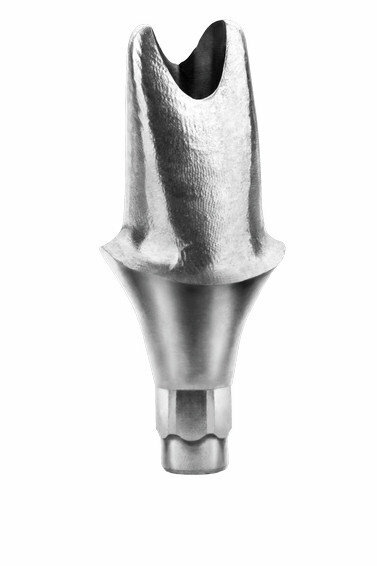 LASAK CadCam technology offers the fabrication of precisely milled prosthetic constructions fixed directly to the implants without the need for abutments or any other attachments. 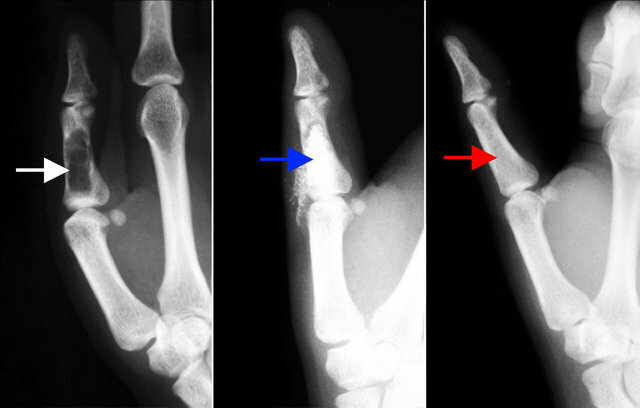 This reduces the number of interfaces between the implant and the prosthesis, which could present potential sources of bacterial contamination. 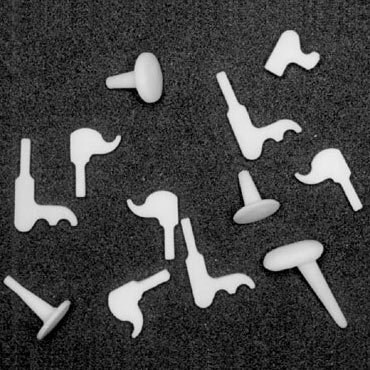 These are unique, individual implants designed and fabricated exactly according to the CT data of each patient. 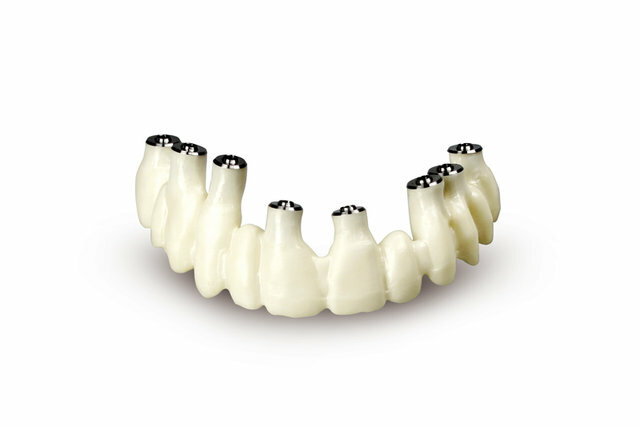 The borders of the replacement match perfectly the borders of the defect, which guarantees an excellent esthetic result without the need to adjust the implant in the operating room. Thanks to LASAK’s proprietary long-term research and development, a new system BioniQ® was launched, which offers a unique set of properties while remaining simple and cost-effective. 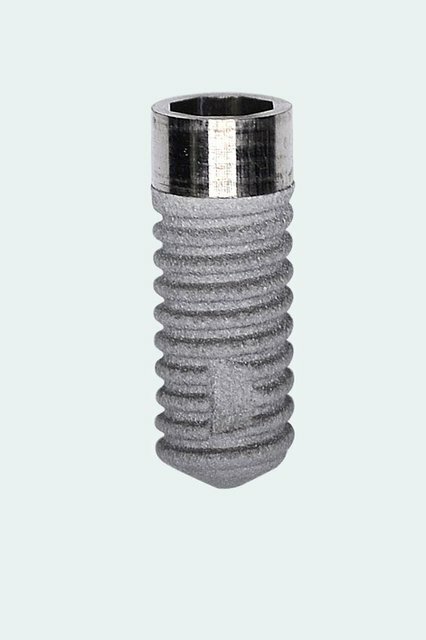 S2.9 implants are made of high-strength titanium and feature the hydrophilic, nanostructured BIO-surface – the same as other BioniQ implants. 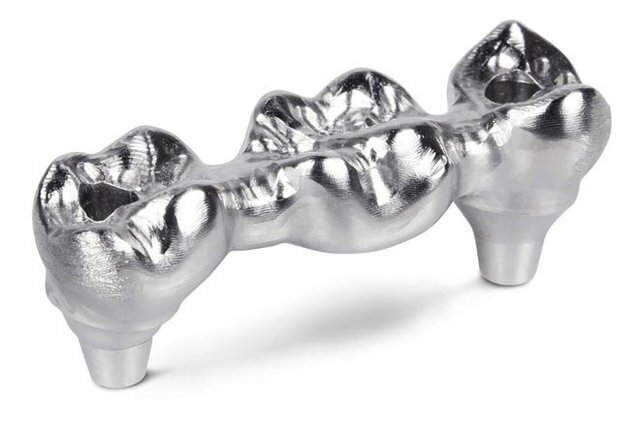 The BioniQ® system offers an optimal solution in cases where treatment with conventional dental implants is either problematic or completely impossible; most frequently in the anterior area with reduced bone or with little space between the teeth or the implants. 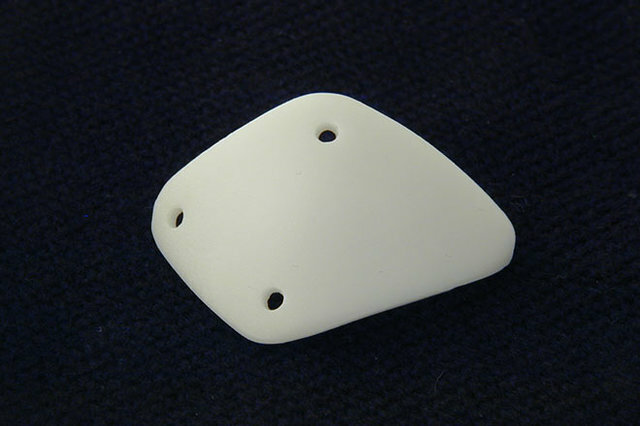 The BioniQ Plus implant has a machined collar with a height of 1.7 mm. 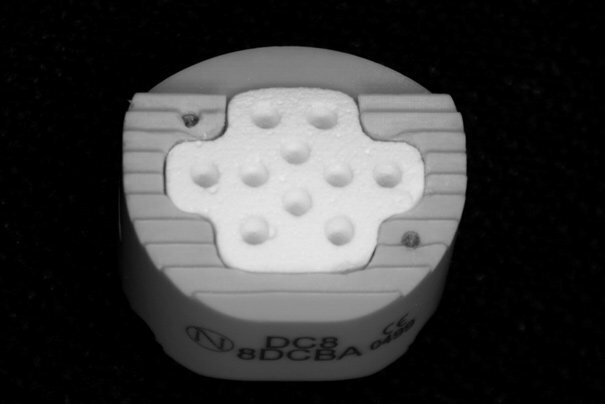 It is fully compatible with all the instruments for BioniQ implants and the prosthetic components of the QR and QN platforms. 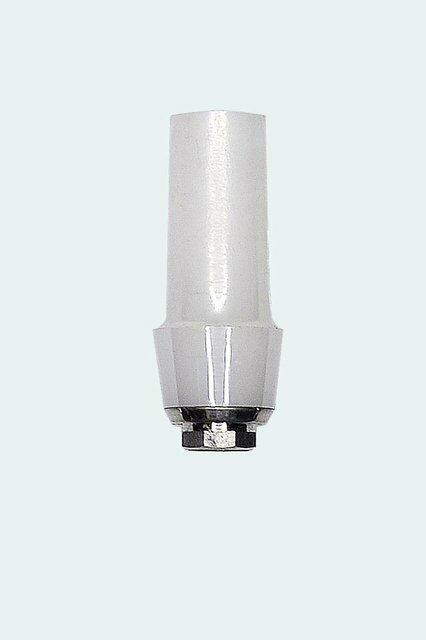 The intraosseous part of the implant is provided with a BIO-surface, which ensures the excellent osseointegration that is a characteristic of all the BioniQ system implants.